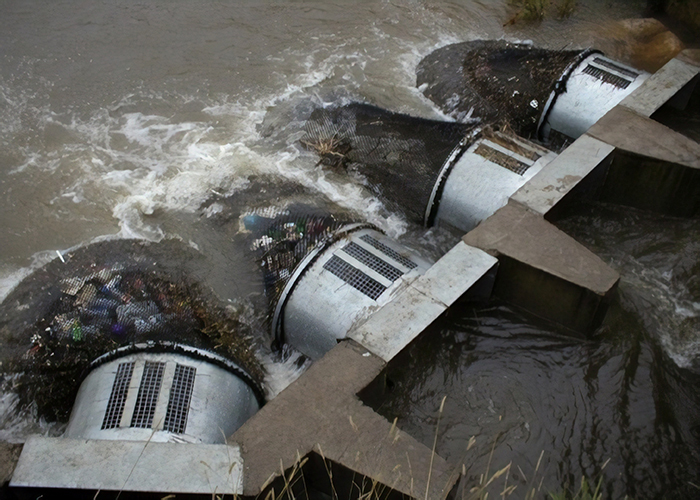 Plastic pollution and floating trash in the water resources is an ever-growing global problem. Not only it is dangerous for human beings, but also for the wildlife as well. Luckily, sometimes the simplest and easiest solutions are proven to be the most effective. This year the whole world heard about an Australian city Kwinana – and for a good reason. 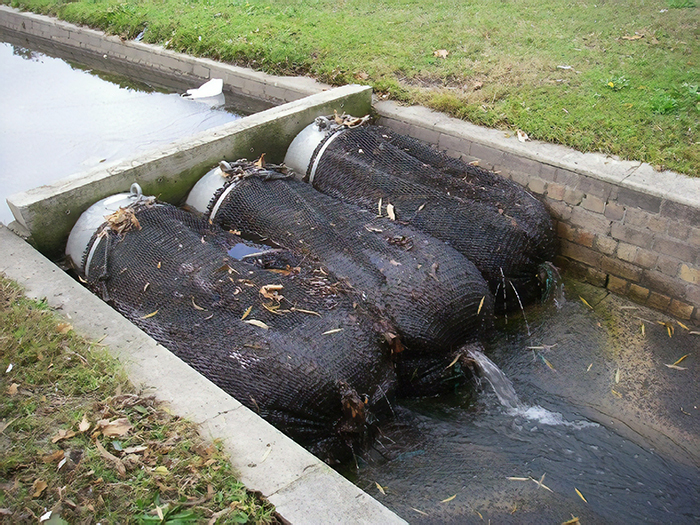 The drainage nets or so-called “trash traps” were placed in order to reduce the discharge of waste from drainage systems. The nets are designed to prevent pollutants and solid waste, carried by storm water from the local road network, from flowing into the nature reserves. 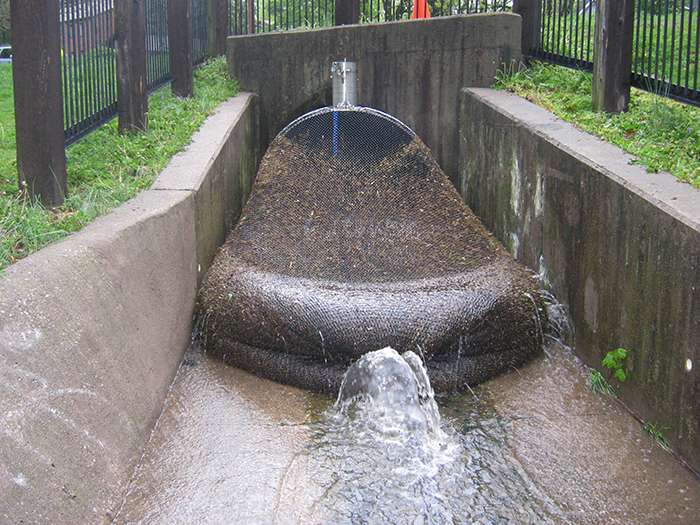 The trash traps were placed on the outlets of two drainage pipes, located between residential and natural areas. Trash traps were proven to be extremely cost-effective, as manual labour (workers used to collect the trash by hands) was reduced to a bare minimum. 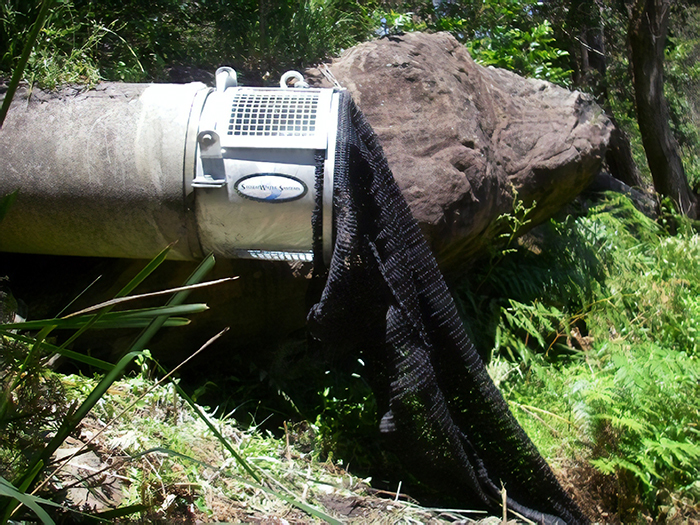 Traps are relatively easy to install and when they get full – they are picked up with a crane. The collected waste was transported into a sorting facility, where the green waste was then converted into mulch and recyclable/non-recyclable materials were separated. The city’s residents are glad that the nets were proven to be such an extremely successful project. The local wildlife benefited as well – not only do they live in a cleaner area, but the trash traps are not dangerous for them, as to date no animal has been caught up in either of the nets. 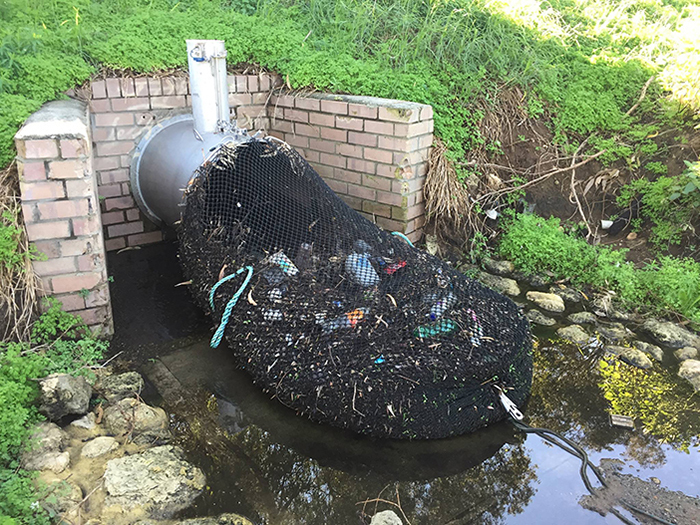 “We know that the Kwinana community is very passionate about environmental initiatives and rallies around actions with positive environmental impact and if it was not for the drainage nets, 370kg of debris would have ended up in our reserve,” Adams added. “The success of the post with over 27k shares, 92k likes and 13k loves in just 48 hours from people all over the world, just goes to show how important it is for government at all levels to really start to focus on environmental initiatives such as these and realise that small actions can have big impacts,” Mayor Adams said. The city of Kwinana is planning to install two additional drainage nets in the year 2019. The city has decided that it is the most efficient and cost-effective way of keeping the water trash-free. 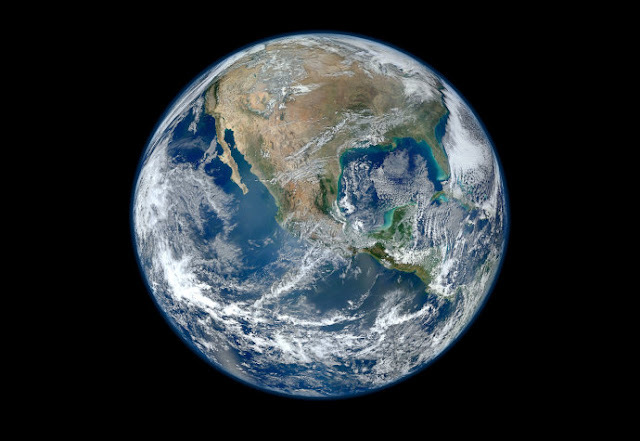 Imagine – if 815lbs of trash were collected in only four months, how much can be collected in a year or two? Hopefully, other places will follow the example of Kwinana and install nets in their cities as well.